Reproduction of the front grill assemblies for 1969 Camaro models. 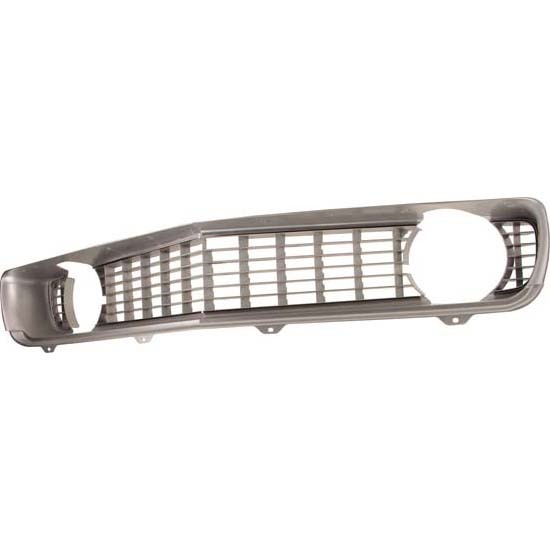 These standard grills are manufactured from the original GM tooling and are available in black or silver as original. Grill molding kits are available separately.